At one of companies where I administrate few servers, we are in process of optimizing the server performance to stretch out the maximum out of server hardware and save money from unnecessery hardware costs and thus looking for ways to make server performance better. On couple of web-sites hosted on few of the production servers, administrating, I've noticed dozens of PHP Notice errors, making the error.log quickly grow to Gigabytes and putting useless hard drive I/O overhead. 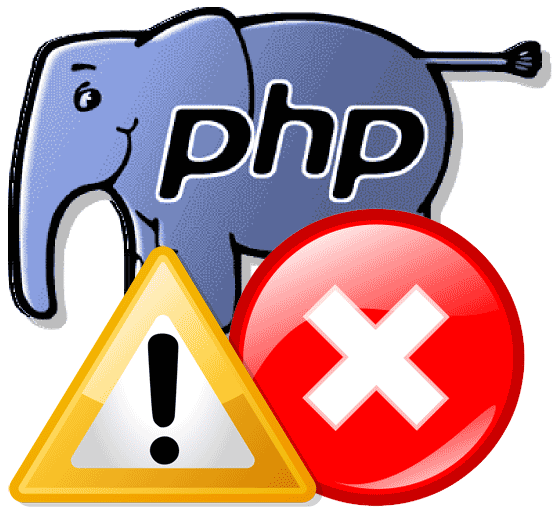 Most of the php notice warnings are caused by unitialized php variables. I'm aware having an unitialized values is a horrible security hole, however the websites are running fine even though the notice warnings and currently the company doesn't have the necessery programmers resource to further debug and fix all this undefined php vars, thus what happens is monthly a couple of hundreds megabytes of useless same php notice warnings are written in error.log. We found this PHP Notice warnings logged is one of the things we can optimize had to be disabled. On the servers running Debian Wheezy stable to disable php notices. I had to change in /etc/php5/apache2/php.ini error_reporting variable. On CentOS, RHEL, SuSE based servers, edit instead /etc/php.ini.